This work shows us how to have a stable and happy relationship during the different stages that a couple goes through. It is a very practical book, which takes us through the itinerary of couple lives, from courtship to old age. 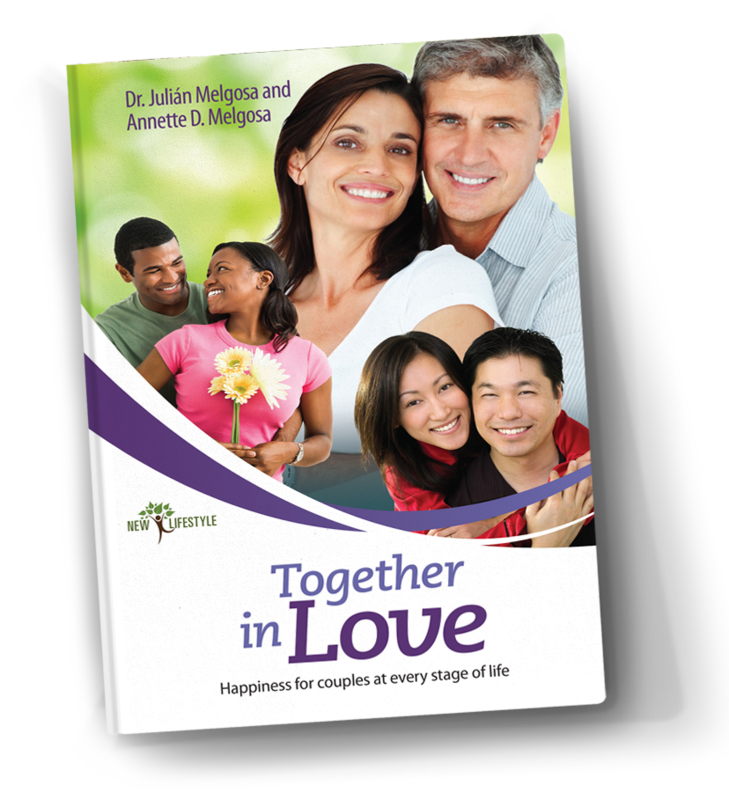 The authors, Julian and Annette Melgosa, recognized educators and authors of several books about the family, describe for us each of the stages of a couple’s life, and offer an abundance of explanations and advice for facing the most common problems.